Theo is an educational multimedia brand that creates compelling and engaging content in order to connect audiences to interesting and sometimes challenging subject matter. We call our content Bridges. With these Bridges we hope to inspire, educate, inform and entertain. We've sent rovers out to explore the moon. We're watching as a rover now discovers Mars. As our technology grows, so does our hunger for discovery. At Theo, we've designed a publication written by people who have something to say about their world. People who are parents, business owners, film buffs, travelers, or who are just absolutely concerned about the state of our current world. This is the Rover discovering our world, written by explorers. The MASKulinity podcast is an inclusive, constructive, honest conversation about masculinity and how this construct affects all of us each and every day. From conversations on Hollywood and sports to conversations with individuals doing inspiring work, this podcast is here to help us redefine masculinity. Listen to the MASKulinity Podcast here. In the shadow of a wall stands a new generation of Palestinian. With defiant creativity they prove that no matter the height of the obstacle, one can always climb. 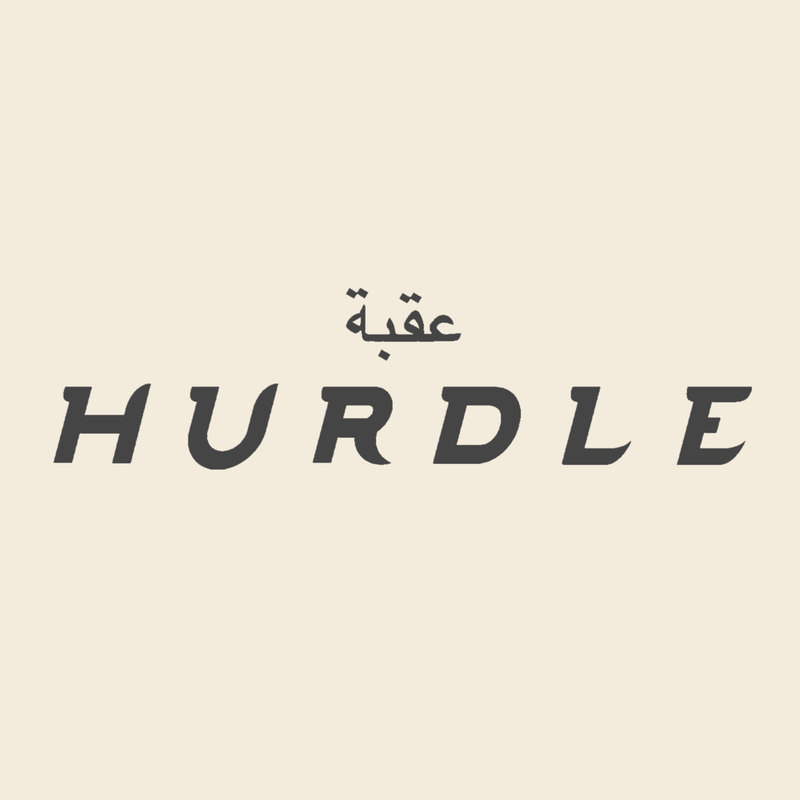 Learn more about this inspiring bridge in the documentary film Hurdle. Jon has a day that is anything but average. After Jon matches on Tinder with the charmingly honest Celine, he will be forced to face his regrets and worries as he goes through an abnormally normal New York City day. 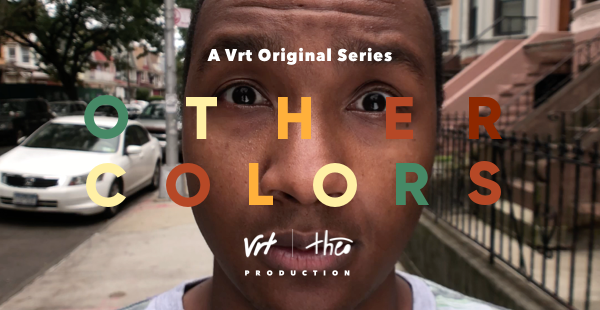 Other Colors is the first scripted series produced for the Vrt app.